Aikatsu! – 75 | Mezashite! 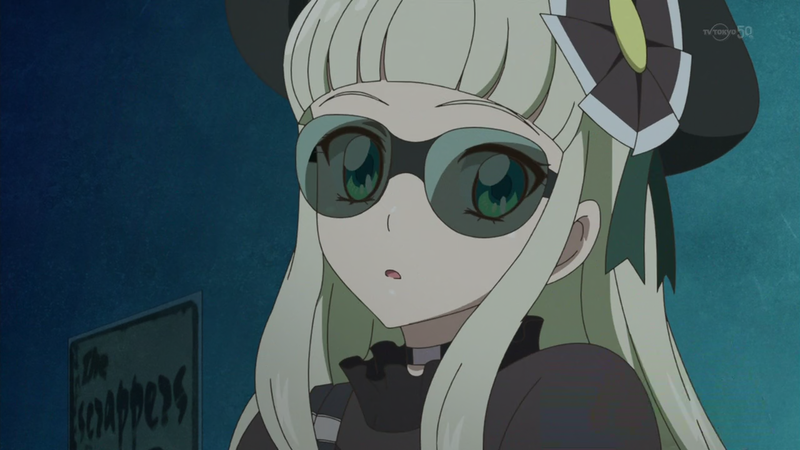 Why is Yurika-tan so kanpeki? It’s time for alternate-form Yurika to shine (or uh, be dimly lit)! A bunch of unimportant stuff happens too. Since when Mizuki-sama her new brand and her return are not important? New unvoiced character also appeared! It’s important! Thank you Mezashite for fansubbing the best anime of the last 18 months!